Zoey is happy in her home with her friends on the east side of the country. She has just recently turned into a werewolf and has practiced her skills ever since she first became one. But when her mother announces some surprising news, which brings her world crashing down around her, she is forced to move across the country with her dad to join his old pack. 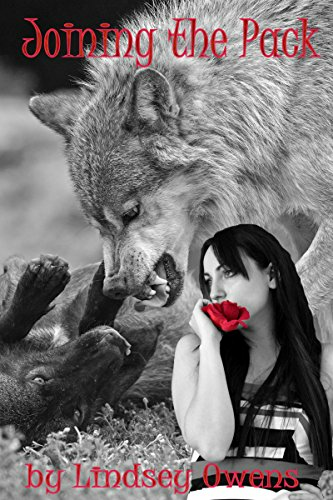 She meets unexpected family members and is dead set on not joining a new pack of wolves. Where she lived before was no pack territory so she lived happily among rogues, she being one herself. What will she do when everyone is sure she must join the pack? Stay away from the pack in their own territory is not an easy task. Hide, run, and avoid at every opportunity. Getting settled and finding a loving new friend may prove a little unexpected for the eighteen year old Zoey but she is willing accepting this friend that is until her secret comes out. What will Zoey do when she finds herself attracted to a pack member is he going to be the mate her father always talks about?